Family reunion. We journey to the snow capped peaks for the latest instalment in Gucci’s AW 18 Collectors campaign, directed by Glen Luchford. Pack your bags. The latest campaign from Browns whisks us away to the vivid streets and tranquil sands of Barbados. Skin on skin. The film campaign for Stella McCartney’s new fragrance, Peony, featuring Arizona Muse, evokes a warmth and sensuality true to the iconic Brit brand. 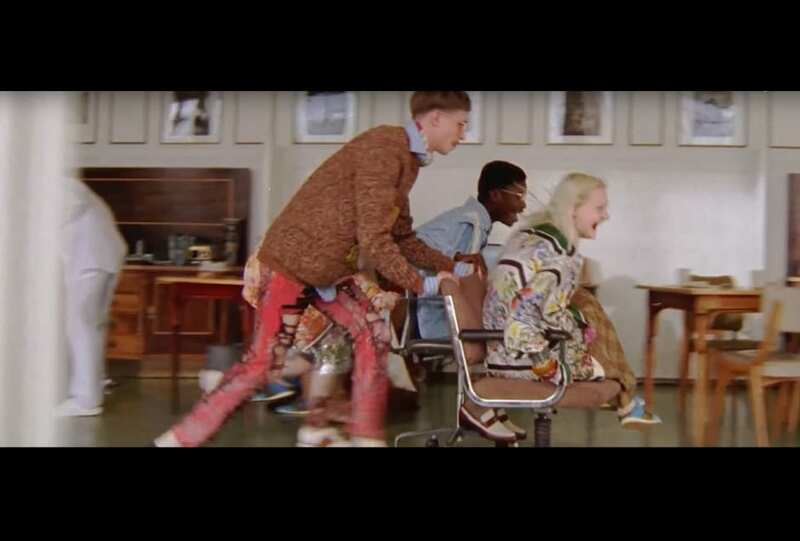 Dolce & Gabbana live the good life for their Autumn Winter 2017 film campaign. Reality meets fantasy. Jessica Chastain plays muse in the Willy Vanderperre-directed film, Persona, part of Prada’s AW 17 collection campaign. Fade into you. 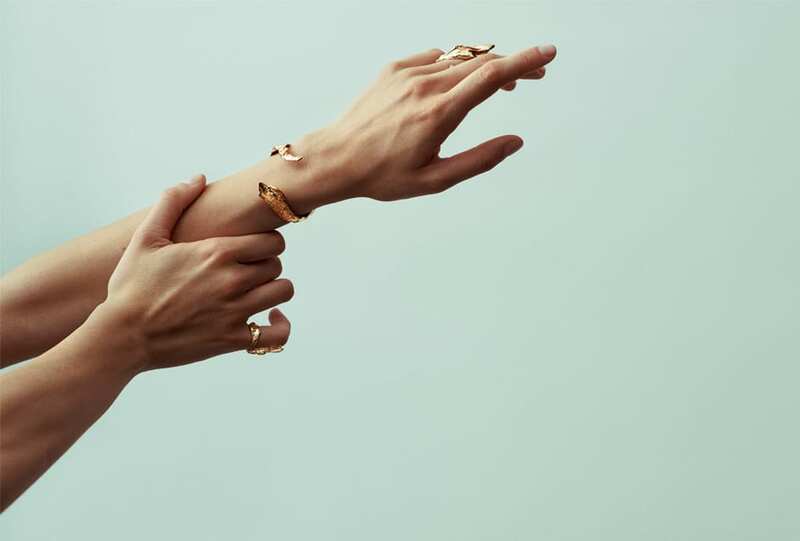 Designer Nye De Marchi presents the latest campaign for By Nye jewellery, photographed by Jesper Hede. “I think the best time is always now.” Calvin Klein’s 2017 timepiece and jewellery campaign asks its model muses to describe the times of their lives.